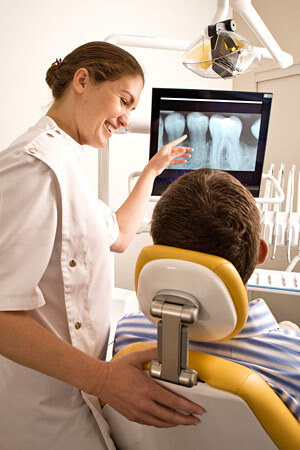 Unfortunately, we remain overwhelmed by the high demand for safety-net dental services. Our primary mission is to help people who are actively enrolled in recovery programs. However, we do see some uninsured community members. Please call at the beginning of the month to see if we have any openings for new patients. If you are in pain, you can walk-in and usually be seen that day. Ready for a new smile? Request an appointment now!